@sher8 is on Carousell - Follow to stay updated! 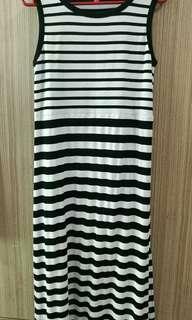 Sleeveless stripes maxi dress with slit on both side of the dress. Cotton material. Stretchable and fit well on body. Wore once only. 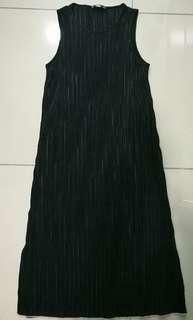 Gorgeous Mango black maxi dress size S. Wore only twice for casual night. 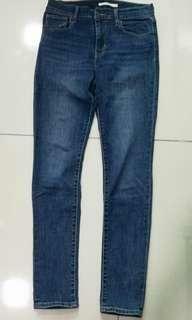 Very comfy and look good with denim jackets or cardigan. If no buyers will just keep it 😊. Wore only once. 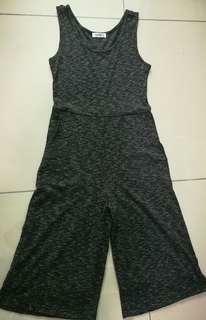 Cotton material, comfy and jumpsuit type. Still look like new. 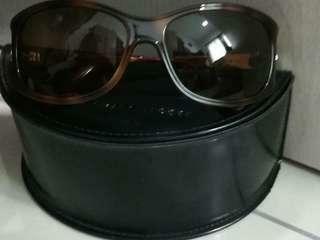 Ladies Marc Jacobs sun glasses comes with casing and still in good condition. 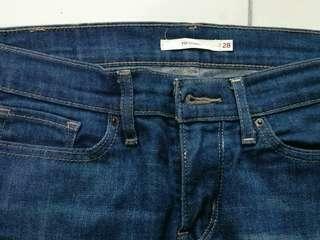 I wore only few times, since the side frame is a little tight for me. 1.Cash on pickup. 2. 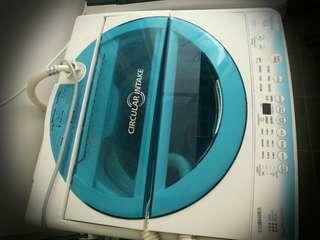 8kg Auto washing machine, been using less than a year and still in good condition 3. Communication after 5pm but you may chat and I will answer to your questions when convenient.